If you want to stand out in a crowded market, you need to ensure that your pics exude a certain quality that’s hard to put into words. It’s not about using the most expensive gear or the opportunity shoot a supermodel. It’s about understanding a few simple rules that can set you – and your photographs – apart from everyone else. 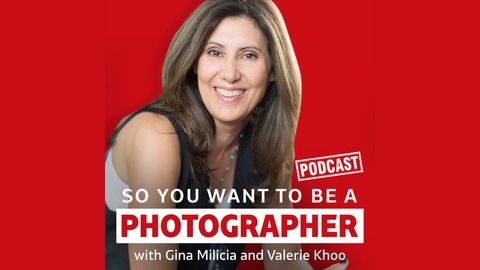 In this episode, we discuss what you need know about gear, your point of difference, lighting, posing and how to go the extra mile. 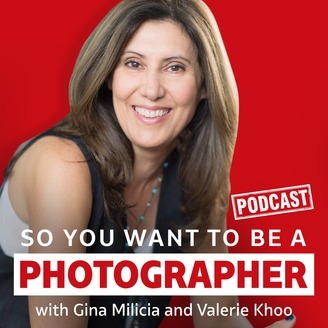 Gina and Valerie love bringing this podcast to you. Hope you enjoy it. Sign up to the newsletter for great tips and free Lightroom presets. Join the dynamic Gold Membership in our Community which delivers monthly tutorials, live mastermind and lots of behind the scenes videos into the creative process. Find out more at ginamilicia.com.